Lisa had a vision of a nature centered healing place in 2014 while experiencing the beauty and magnificence of Capon Springs Resort in West Virginia. She envisioned a place of respite and relaxation for all those in need but especially those who did not regularly have access to the innate healing properties of nature. She sought a way to bring those experiences to busy folks in Reston. Out of that desire, Rise was born. Lisa has a passion for learning and has been focused on her own growth and development since getting divorced in 2009. She often remarks that its out of the greatest difficulty that the greatest growth can occur. 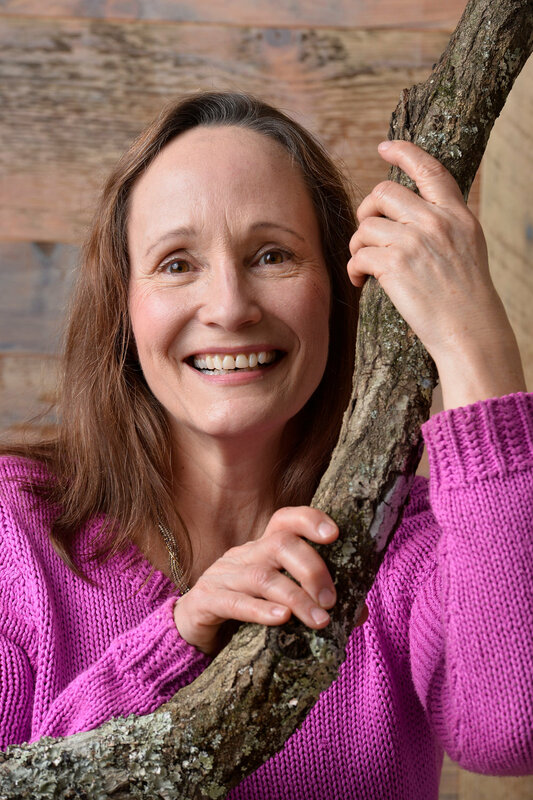 For the past few years, Lisa has been studying the energy system the body and various healing techniques as well as spending a lot of time in the woods with her dog. She has seen the improvements in her own health and those around her when employing these techniques. So now that her children are all teenagers and self sufficient, she is thrilled to be dedicating to helping others through Rise. In ancient times, Lisa received a degree in Finance and Marketing from the University of Virginia. Those skills will now be put to good use! Marcia's first love is holistic health. As a teenager she began studying nutrition, meditation, and art. She shared these interests as an entrepreneur and opened two whole foods restaurants and community art centers, one in Northhampton, MA and later in Oak Ridge TN. She began studying movement and bodywork in 1983, and worked with clients in massage therapy. In 1994 she received a Bachelors of Nursing from Georgetown University, DC. She worked in Public Health, specializing in women and family health. In 2003 she started a home-practice of yoga. She was certified to teach yoga in 2009. In 2015 she completed a 300 hour Yoga Therapy training through Beloved Yoga in Reston, VA. In 2012 she completed the 5th and final level of training in Healing Touch. And she has completed trainings in Quantum touch and Reiki. Her guiding philosophy is that health and wisdom are natural states of balance. Maintaining or regaining balance is an empowering process of awareness which is unique to every individual. Her passion is to support this process and celebrate all of life.